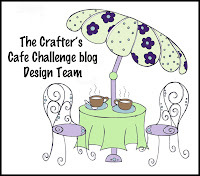 The Crafter's Cafe Challenge Blog: Winner Challenge 4!!! Congratulations Andrew! You created a beautiful project. Thanks for joining us. Please email me at jivazquez5@aol.com and I will forward your email to the right people for your prize and send you your badge. In your subject line please write "CCCB #4 WINNER". We will have our CCCB Challenge # 5 ready for you early Wednesday, June 6. Congrats Andrew! 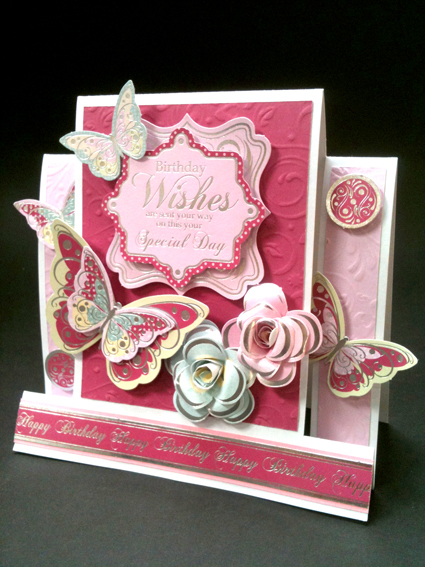 Your card is gorgeous...love those flowers! 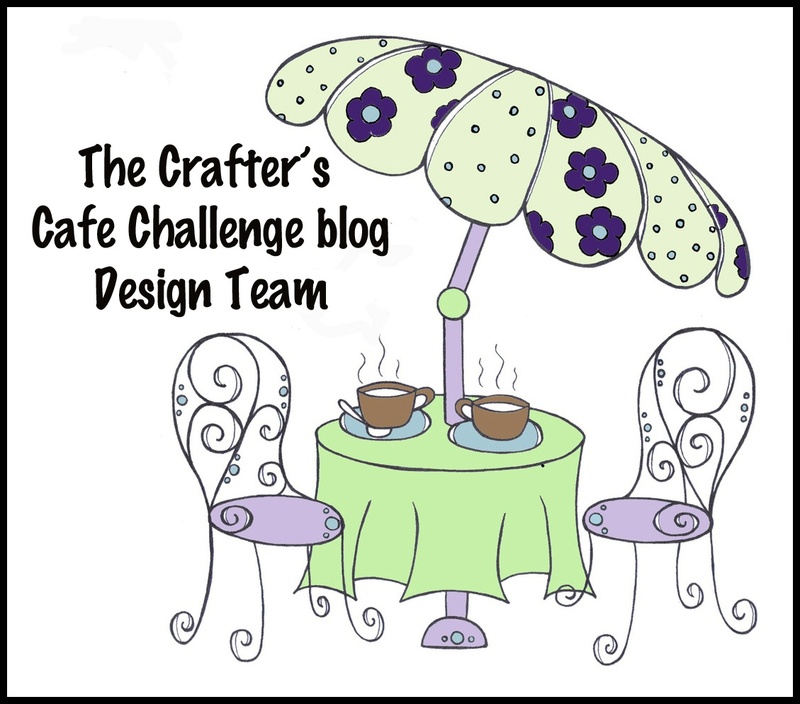 Challenge # 5: Pearls and Swirls!